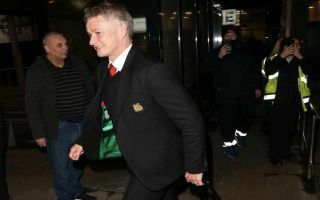 Manchester United players and staff received a warm welcome when they returned to England on Thursday, after a stunning Champions League win in Paris. The Red Devils beat Paris Saint Germain 3-1 at the Parc des Princes on Wednesday night, securing their spot in the quarterfinals of the competition on away goals with the final aggregate scoreline locked at 3-3. A Romelu Lukaku double and a dramatic last-gasp Marcus Rashford penalty earned United their victory and caretaker boss Ole Gunnar Solskjaer now has a record of 14 wins from 17 matches at the helm. The Norwegian boss has overseen a superb turnaround in fortunes since being appointed to succeed Jose Mourinho in December and he had a huge smile on his face as he arrived back in Manchester. 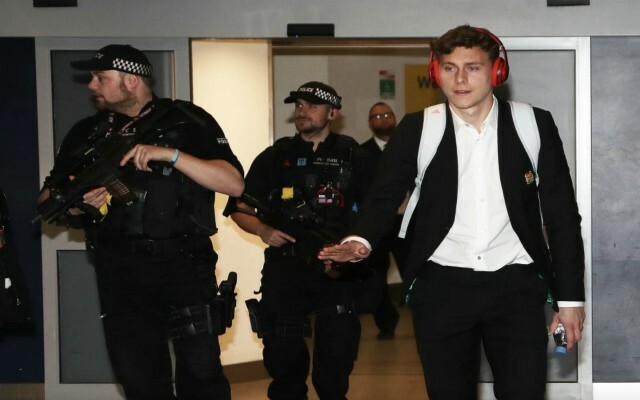 The United squad were even applauded by armed police as they left the airport, welcomed back as heroes after an unlikely comeback on foreign soil – as The Sun reports. 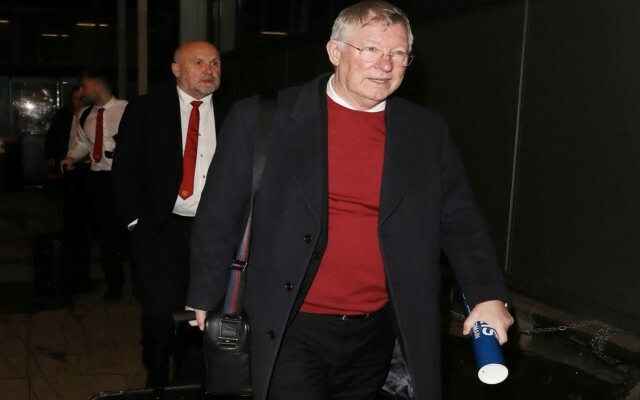 Victor Lindelof, who had another superb game in central defence, was pictured alongside the officers, while Sir Alex Ferguson was also seen leaving the airport holding a poster as a memento from France, with Mike Phelan in tow. The Legendary former United boss was in attendance in Paris and even joined the players in the dressing room after the game, overjoyed to see the team add yet another chapter to the club’s illustrious European history. 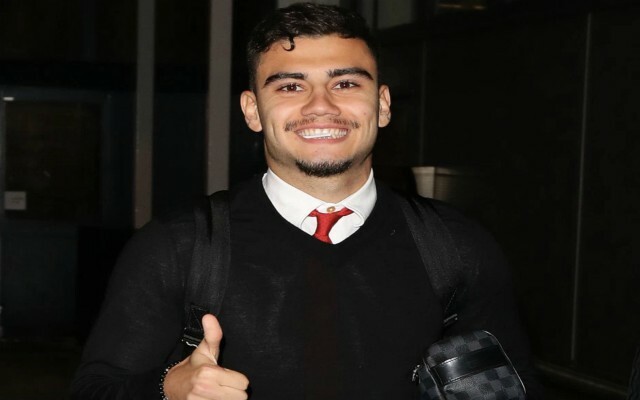 Andreas Pereira was also spotted smiling from ear to ear, putting his thumb up to reporters to sum up his general mood after an unforgettable occasion. United are back in action this Sunday in the Premier League, with a trip to Arsenal to take in which could have a huge bearing on who finishes in the top four this season. The Red Devils will surely be full of confidence heading into that clash and as long as this mood continues, Solskjaer’s men must be considered as realistic contenders for silverware between now and May.